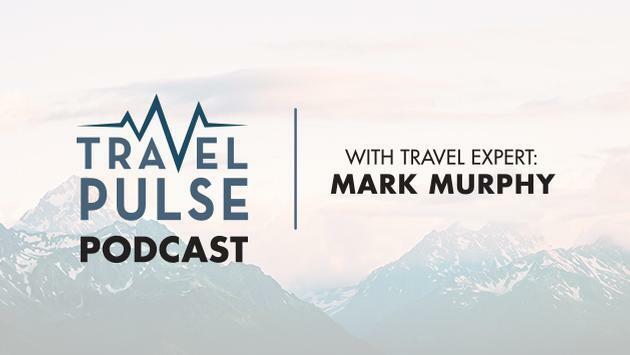 Travel expert Mark Murphy is all-new this week with yet another passionate and insightful edition of the TravelPulse Podcast. In episode 31, the TravelPulse founder rails against resort fees and shares some tips for travelers opting to book hotel stays on their own. "If you've been to Las Vegas or Hawaii and other places you know about these resort fees. I think they are bulls--t," said Murphy. "I think hotels that charge resort fees are trying to deceive their customers and the reason I say that is because when you show a price the customer doesn't see a resort fee until they go to book it. That means it's impossible to accurately compare prices if you're a do-it-yourselfer." 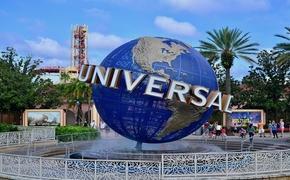 "It also hurts the travel agent because they won't make a commission on that fee," he added. "Instead of getting 10 percent the agent is getting like 7 percent. think it's crap. It's deceptive for the consumer, it's deceptive for the agents and I just think it's bad business." Later, Murphy dishes on some of the latest news in travel, including cheering Brazil's decision to waive visa requirements for visiting citizens from the U.S., Australia, Canada and Japan. He also dives into the latest viral video involving an Internet fame chaser licking an airplane toilet seat before explaining why you absolutely must check out the Passenger Shaming Instagram account. "You're going to see everything from people wearing latex gloves on their feet, you're going to see people try to heat a slice of pizza with the overhead light, you're going to see people put hats and high heels up in the overhead bin and people sitting with their shoes off," said Murphy. Be sure to subscribe to the TravelPulse Podcast at Google Podcasts, Apple Podcasts, TuneIn, Spotify, and Stitcher.